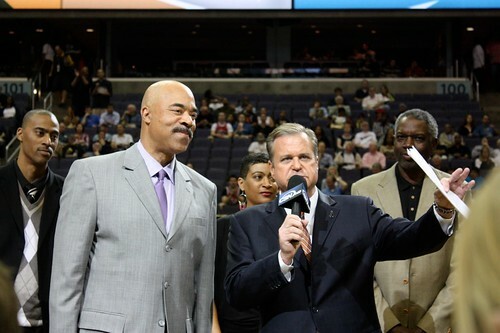 I often sarcastically harp that I’m one of the “lucky” few who has watched every single Washington Wizards game either in person, live on TV, or via DVR over the past few craptastic seasons, but Wizards T.V. 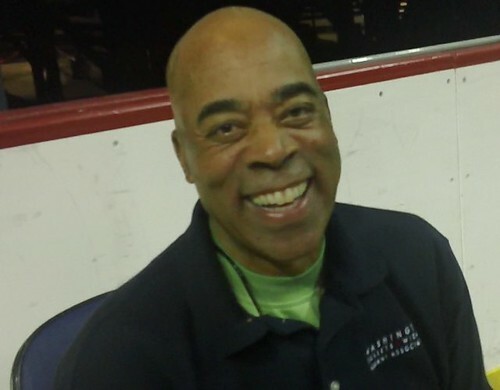 analyst Phil Chenier has seen almost every game in person, home and away, going on 26 years. His pregame “Phil-osophy” segments are usually on point and lack cheesiness. Chenier’s calm diction is in stark contrast to having to suffer through Mark Jackson’s “mama there goes that man again” refrains and overall dull observations throughout the NBA playoffs. 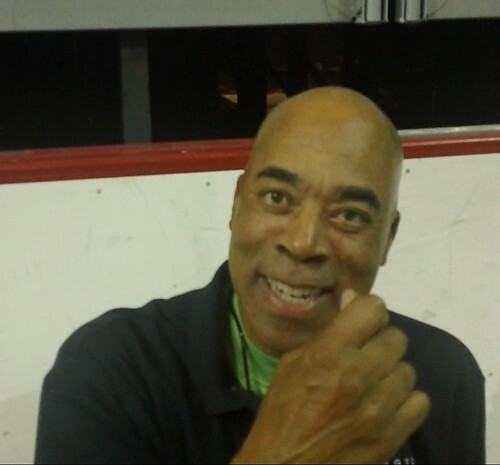 While his longtime play-by-play partner Steve Buckhantz rightfully gets much adoration from fans for his famous “Dagger!” and “Back Breaker!” signature calls, Chenier’s stellar analysis is often overlooked and under-appreciated. Kyle Weidie and I have discussed on multiple occasions how Chenier should be next in line to have his No. 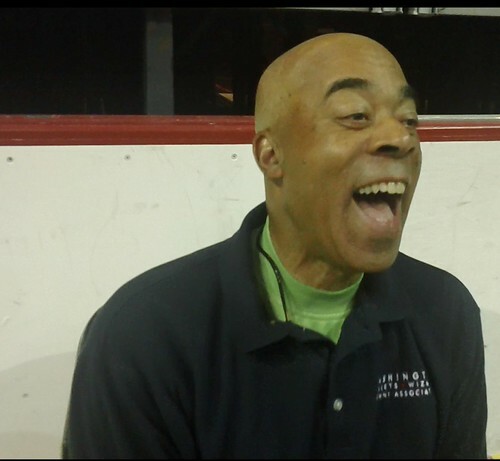 45 jersey retired by the organization, not only for his accomplishments on the court over his 546 game, eight-plus year career with the Bullets (with three all-star games, one 2nd team all-NBA selection, and a ’78 championship to boot), but also for his contributions as a broadcaster and a member of the team’s community. As fans exited the NBA Draft party at the Verizon Center last Thursday, I noticed Phil hanging around. He graciously accepted my request to chat. Excited I was to finally catch the thoughts of a man who I consider to be the most highly respected observer of this Washington pro basketball team. Racking up 35 years with a franchise should count for something. During our conversation about the draft and current Wizards roster (topics which shall be discusssed later), a pressing blog-worthy question kept blinking in my mind (not sure what Ralph Nader would say about this). So, Wizards Nation, what do you think of Phil’s new fresh look?